Deduct is a dictionary word, defined as taking away or subtracting from a sum. 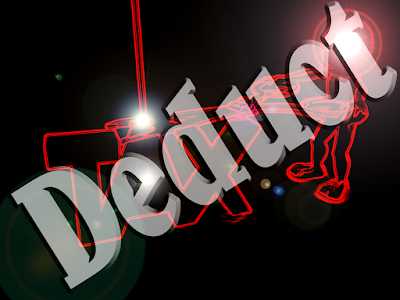 In tax parlance, deduct means to lessen the amount of a tax bill. 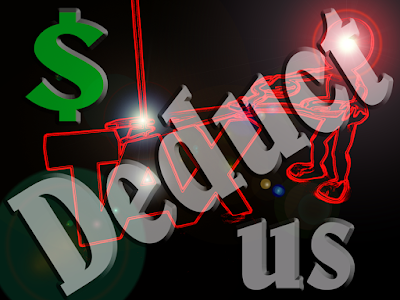 So the 6-letter (8 letters with the .us) Deduct.us would make a great tax preparation website for a CPA/tax expert: short and descriptive.